" MITSUKO Arita Special Bottle " Limited-edition release! : Happy Aging & Beautiful Anti Aging loving.
" MITSUKO Arita Special Bottle " Limited-edition release! Since its inception in 1828 , the ultimate mission , which does not change the Guerlain scent of , be a woman in the " presence that remains in memory". 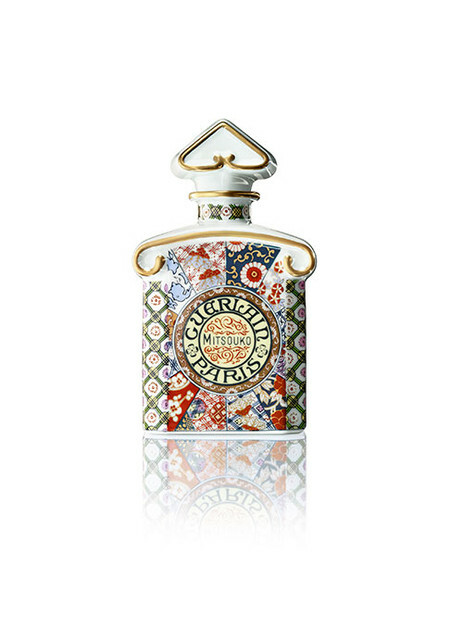 In one of the to fulfill it is MITSUKO, and continues still to be loved through the time 100 years closer to the birth.History of Guerlain hope to continue in the future , Special MITSUKO was porcelain and collaboration of its founding 400 years is born.From May 1 , 2016 , will be released in limited quantities only be limited countries in the world.